Over the past ten years, the Lasallian Youth Ministry team has been running an annual 'Encounter Day' for Lasallian Youth Leaders/School leaders. 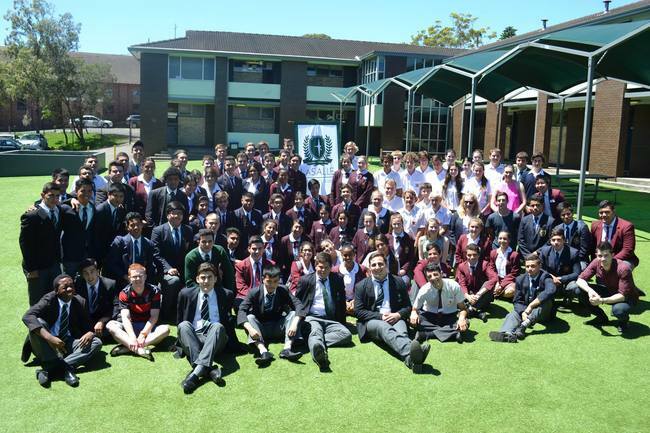 The day brings together young Lasallians from across our NSW schools together for a day of leadership and faith development. School principals are invited to send 15-20 students to participate in the event. If you have any further questions, please feel free to contact the Youth Ministry team at the Provincial Office.